Please submit your bookings request below. One of our team will contact you as soon as possible to confirm availability or to offer you an alternative time/ date. 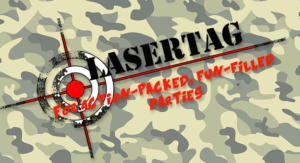 Planning on booking a LASERTAG party? 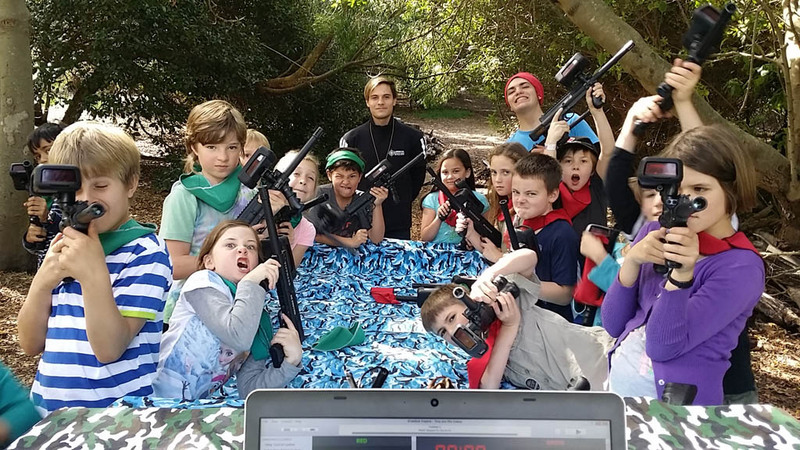 For a limited time, you can now get a R50 OFF discount voucher when booking for groups of 12 or more. CLICK HERE TO CLAIM.